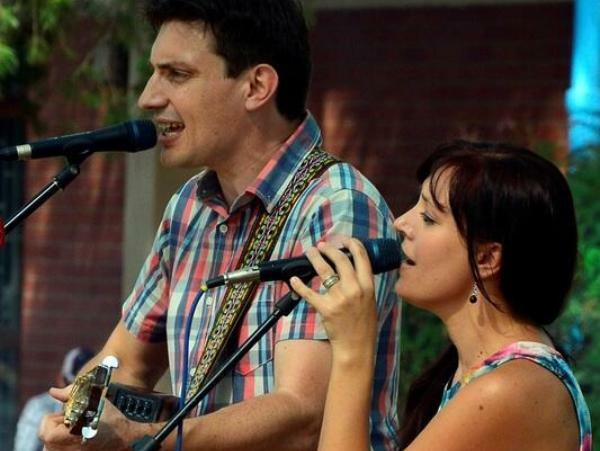 Cheryl and Martin Engel are a Durban-based country music duo -- and they're already charting in the US! They released their single "Stuck" in the US in July and it debuted at number 30 on the Billboard Music Chart. The musos will release the single locally this week. “Getting onto the AC Billboard charts has been an amazing achievement for us as a band. It is difficult to put into words, because we know with radio play there are no guarantees and even getting a song play-listed isn't easy. So getting on the charts has been mind-blowing for us and we are just so thrilled that our music has been so well received by the US” says Cheryl. Connecting Stars will be releasing their debut album in the US through american music label Morada Music. The duo will return to the US in March 2015 and plan to tour the States twice a year. SA music fans will get to see them live across the country over the next few months before they head abroad again.